Just to show this is really nothing that new to sqlcl, here's a blog post from 2006 about how to make a Java based CommandListener in SQL Developer. This hasn't changed since then. 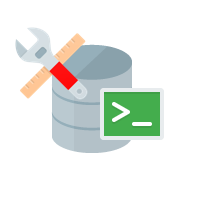 This all adds up to if we forget to add some feature, you want to override a command, perform something before or after commands, it's very simple to DIY your sqlcl.